Now Samsung says that customers in the United States will be able to experience 5G data speeds starting in May. 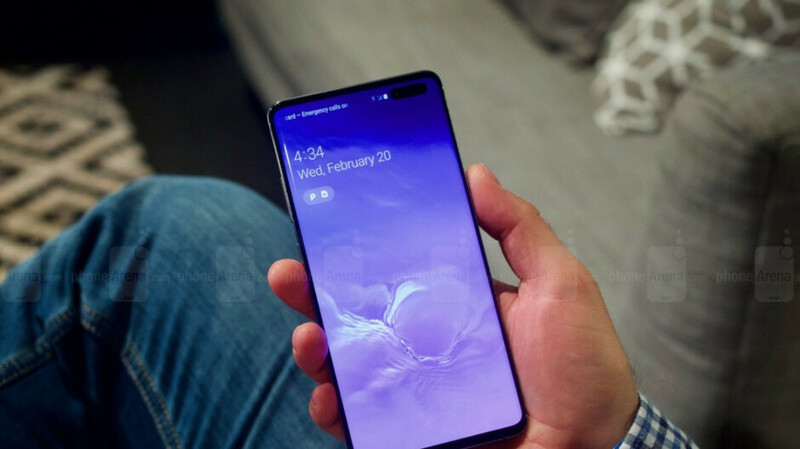 The announcement confirms the information leaked last month without really revealing the exact release date for Samsung Galaxy S10 5G. Verizon announced last week its 5G network is live in two cities (Chicago and Minneapolis), while AT&T confirmed only a few days ago that its 5G services are available in seven more markets. Currently, there's only one smartphone available in the US that supports 5G data speeds, the Moto Z3, but you'll have to purchase the 5G moto mod for that to work. I was torn about this or the fold. But I think I'll go for the fold. Not too interested in 5G. So in other words, this phone will work exactly the same as the previous one for a few years. It’s also not green. The Galaxy 5g doesn't full implement all the 5g bands and waves. At, least for T mobile in the US. A little research will show what 5g bands and waves are supported. Gonna wait till the s11, or what ever its called.